Starting married life off is a beautiful time in a couple's life. 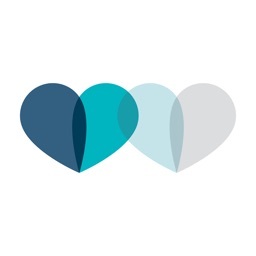 These apps are designed for the new couple to let other know what they need on starting that new life as well as for those buying gifts for the new couple. They'll be set before the wedding march begins. 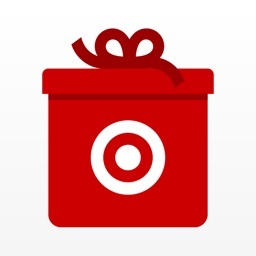 Make the most of your most-special occasions with the Target Registry app. Choose from popular registry types like baby, wedding, college and housewarming. You can create your own, too! 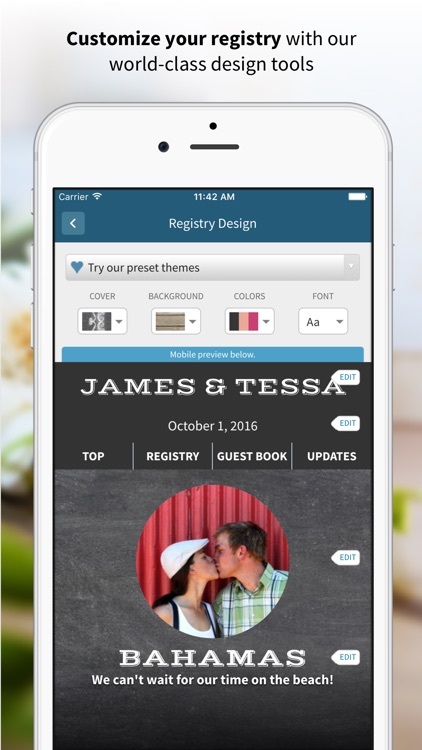 For those who want a wedding registry app with a barcode scanner and Apple Watch support. Getting married? 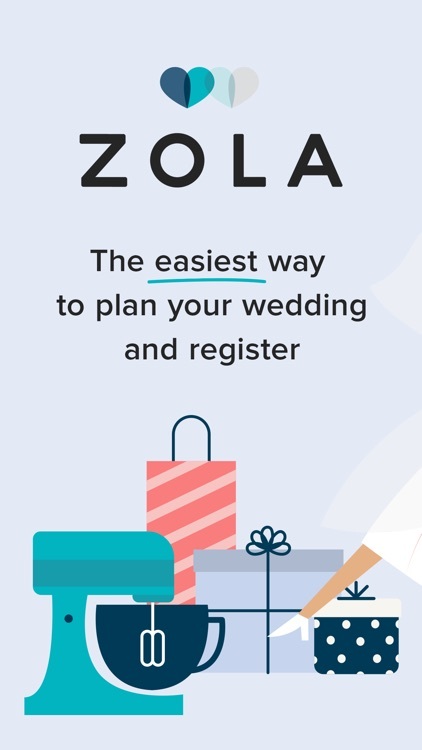 Meet Zola, the easiest way to plan your wedding and register. • FREE Wedding Website: Share all of your wedding details with a beautiful and easy-to-edit design. 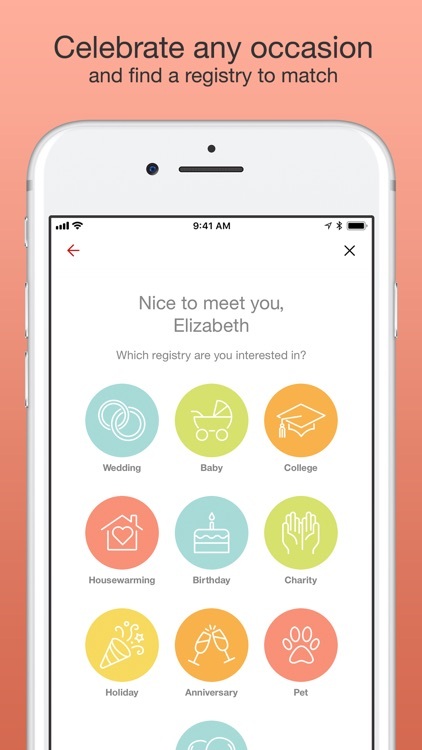 Plus, integrate your Zola registry and online RSVPs for a seamless guest experience. 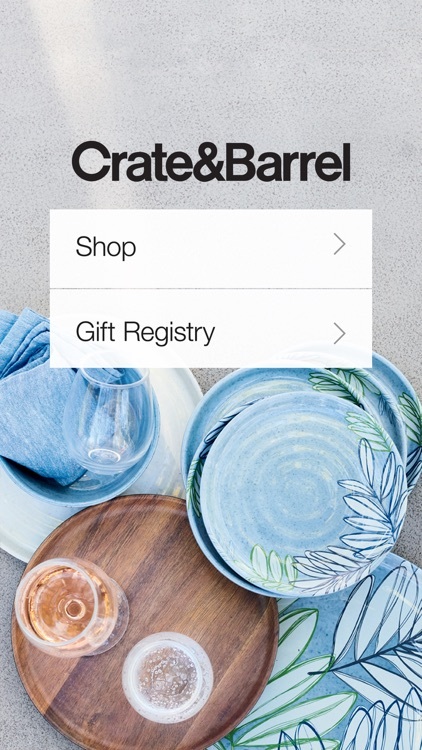 based wedding registry gift app. 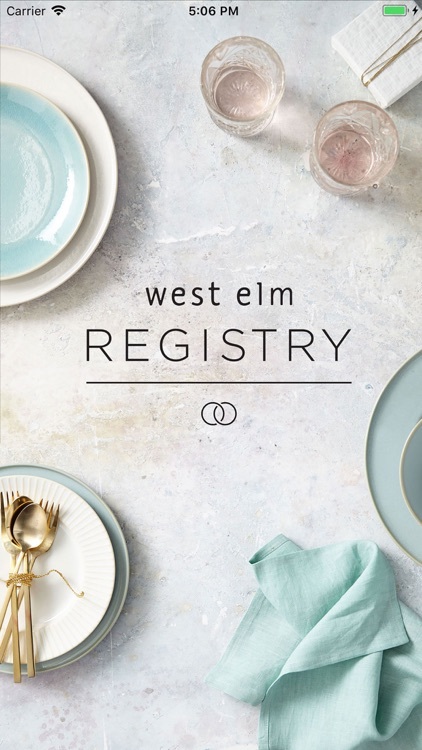 The all-new West Elm Wedding + Gift Registry app helps you manage your gifts on the go! 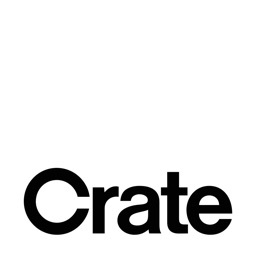 • Use your camera to easily add your favorite items in our retail stores. • Keep track of how many items you have and how many have been purchased. 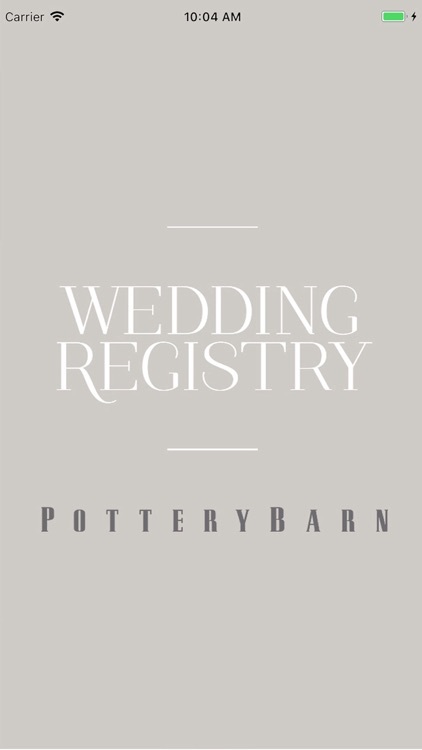 Download the Pottery Barn Wedding Registry app to create and manage your registry on the go. From “yes” to “I do” to “thank you,” we’ll be with you every step of the way. 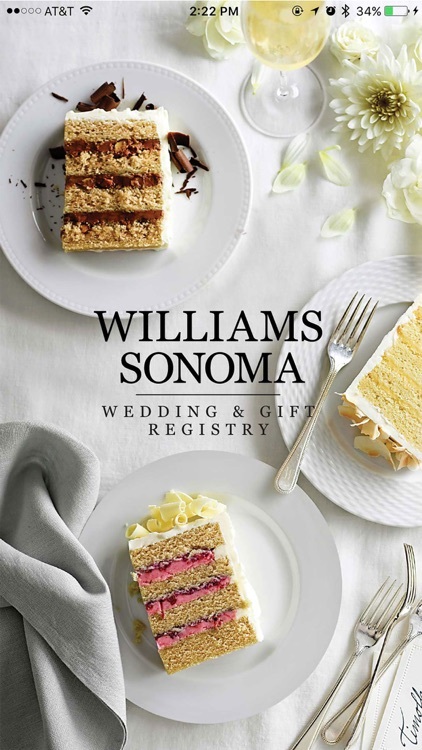 Download the Williams Sonoma Wedding Registry app to create and manage your registry on the go. From “yes” to “I do” to “thank you,” we’ll be with you every step of the way. 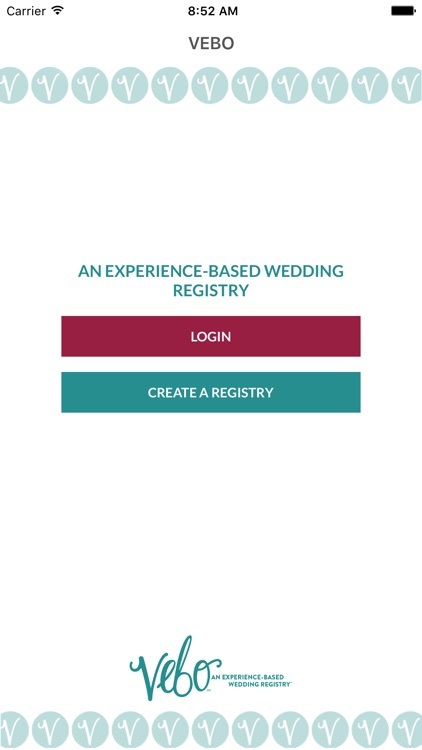 With the Honeyfund Wedding Registry app you can create, customize, and connect registries with one easy tool. Add excursions for your honeymoon, a down payment on a home, or housewares. The app offers design tools for customization, a social media posting option, and gift notifications. 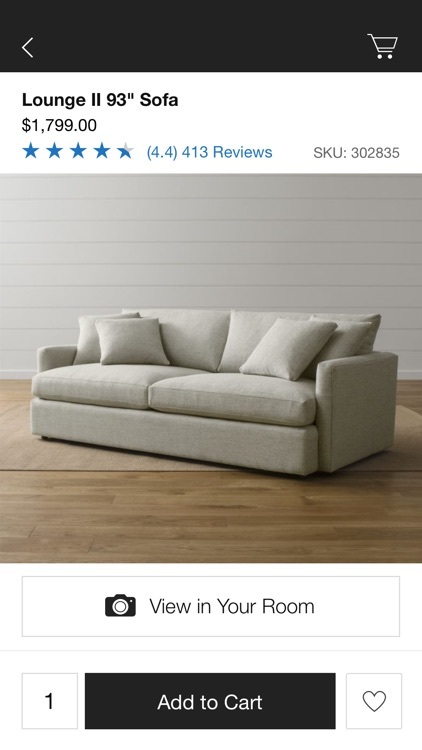 With the IKEA Gift Registry, it’s easy and affordable for your guests to help you make your house into a home. 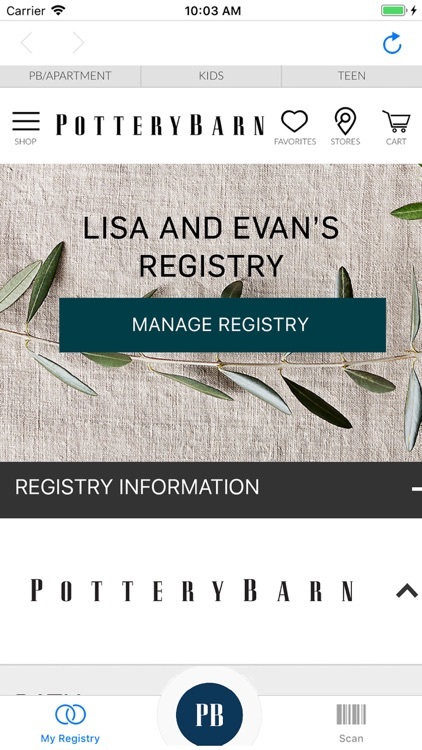 Create and edit a personal registry for your upcoming wedding, baby shower or housewarming…or for any other event worth celebrating. At JCPenney, we can help you get off to the right start to begin your new life – together. 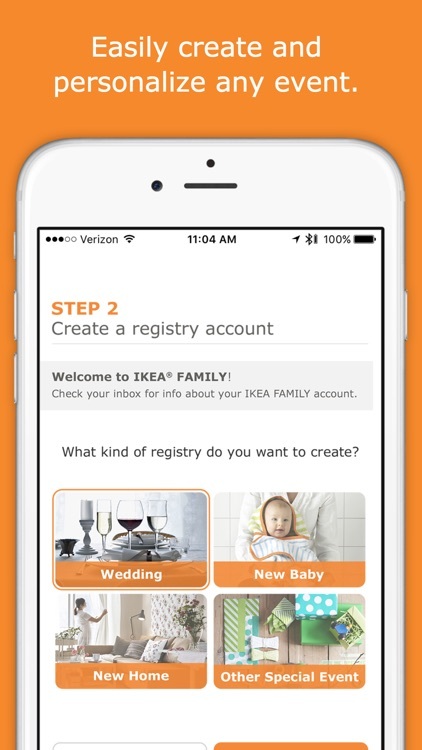 We know you’re short on time; that’s why we’ve created an easy-to-use mobile app for direct access to create and manage your registry – you can even scan items in-store with your personal device! New Love. New Life. New Home. WORTH your new beginning. Our registry tools will keep you covered from your first shower to your last thank-you. A fun, handy tool that lets you mark major milestones and to-dos along the way, plus view a convenient daily countdown to the big day. 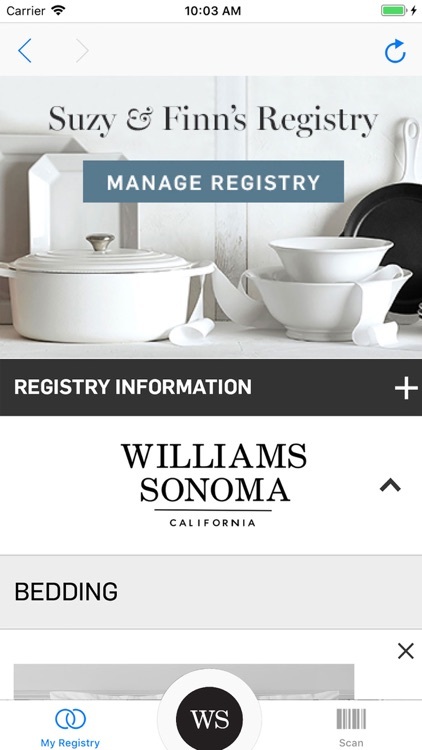 Scroll through room after room to find inspiration to find items you love and add them to your registry with a couple of clicks. Not sure where to start? Our checklist will help you build your dream registry. Keep track of the items that have been purchased for you. Digital thank-you notes are an easy way to say “thanks” when an inbox is better than a mailbox. 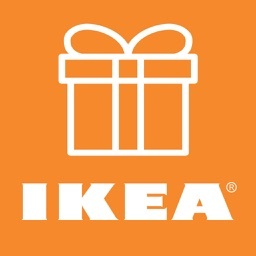 The exclusive IKEA Etobicoke Gift Registry allows registrants in the Toronto area to add home furnishings to their wish lists! 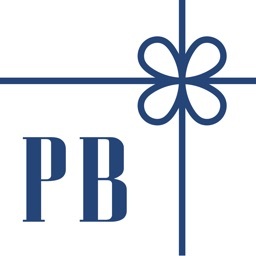 Create and edit your personal wedding registry, baby registry, housewarming registry or gift registry for any other event. 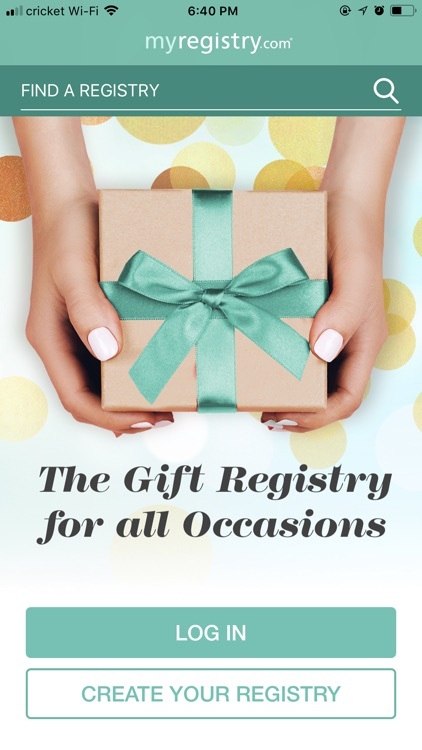 The unique chip-in feature of this gift registry is revolutionizing the industry - it allows friends and family anywhere in the world to chip-in any amount for big ticket items. The IKEA Etobicoke store has everything all under one roof. Living room, kitchen, bedroom – choose from close to ten thousand affordable items to add to your registry for every area of your home. 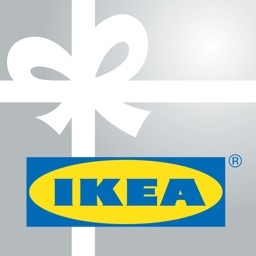 This gift registry is exclusive to registrants at the IKEA Etobicoke store. Gifts can only be redeemed at IKEA Etobicoke. The Olivia Honeymoon Registry gives lesbian couples a way to have treasured moments during their travel experience with Olivia Lesbian Travel. Create a wish list of extraordinary gifts – to be purchased by your wedding guests and to be enjoyed during your honeymoon. 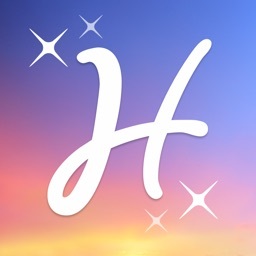 Through this app you can create your dream honeymoon and list amazing experiences that friends & family can give you as a memorable wedding present. 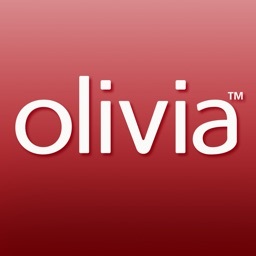 Honeymooning with Olivia is a once-in-a-lifetime experience you won’t want to miss! * The only Full Service Honeymoon Registry – your Tour and Spa gifts may be scheduled prior to your arrival. 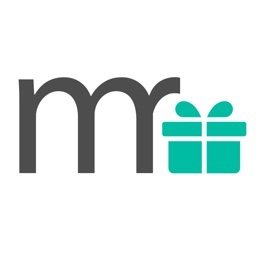 * Unlimited gift money transfer straight to your bank account (avoid PayPal fees!). * Your Registry list and Wedding Website are completely free of advertisements - we don’t spam your guests with tacky ads! 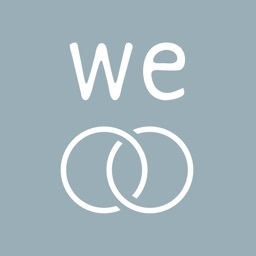 * Free Premium Wedding Website - including our RSVP tool! We are here to help your friends and family every step of the way and send you on the honeymoon of your dreams! 3) Register for activities, room upgrades, tours, anything you wish for on your dream honeymoon! 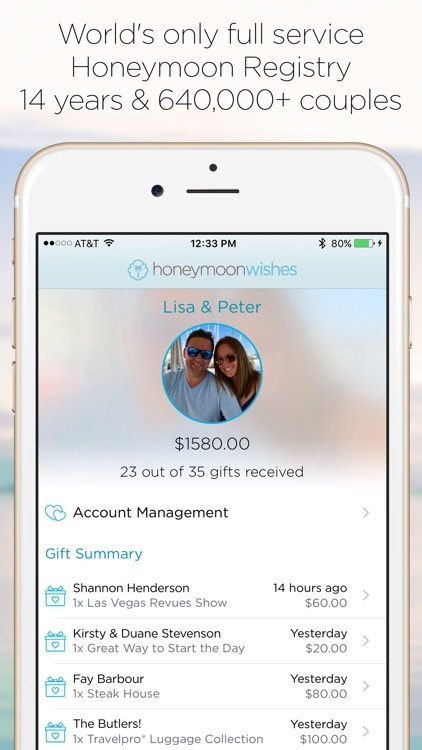 8) Receive your gift money anytime, as many times as you’d like and take the honeymoon you’ll remember forever! 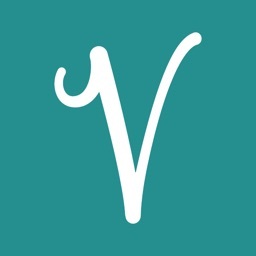 9) Upload your own photos and send a Thank You card to your friends and family instantly! 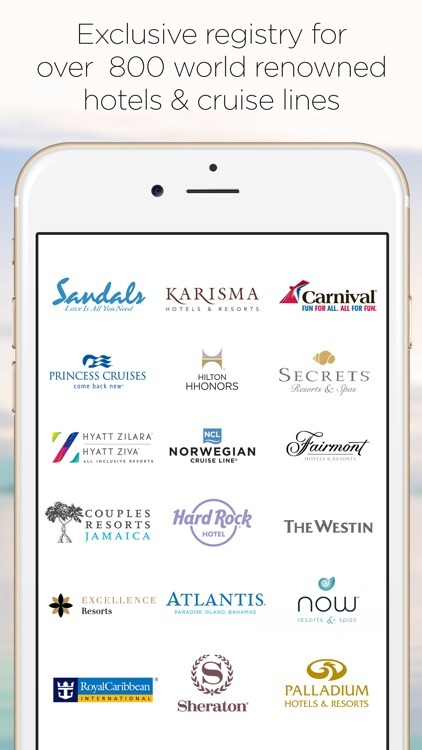 The Couples Resorts’ Honeymoon Registry offer wedding and honeymoon couples a way to have an unforgettable experience during their stay at Couples Resorts as a wedding gift. Create a list of extraordinary gifts – to be purchased by your guests and to be enjoyed during your honeymoon in Jamaica. 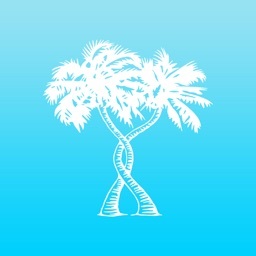 Through this app you can create your dream honeymoon in Jamaica and list incredible experiences that friends & family can give you as a wedding present you’ll remember forever. 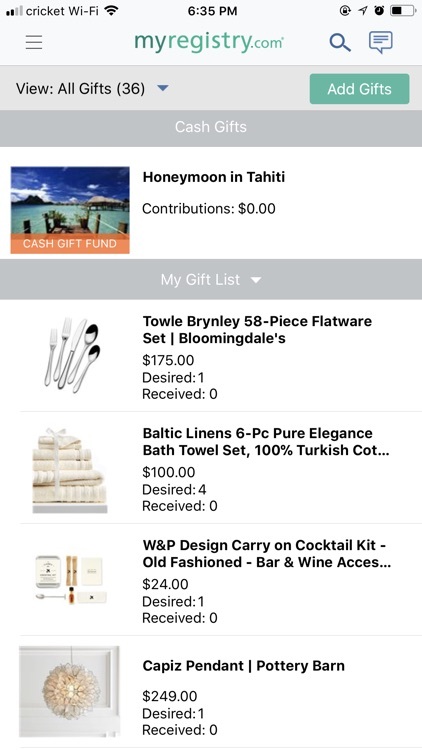 * Have your gift funds sent directly to your Couples Resort to use on property or register for a “trip contribution” to help with the trip itself. * A Registry app supported by real-life, USA-based Customer Service Agents - our toll-free support line is ready to assist you and your not-so-tech-savvy guests! * Real gift options to choose from and enjoy in Jamaica! 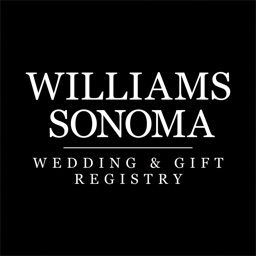 * Save time by using our “one click” registry list or build your own Couples Registry list in minutes. * No hidden fees, bait & switch or mandatory PayPal transfer fees. 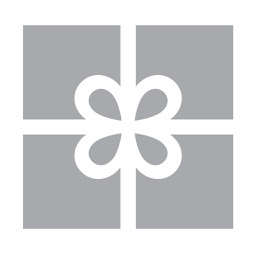 * Mobile “Thank You” card sender – upload photos and send instantly to your friends & family that purchased your gift. 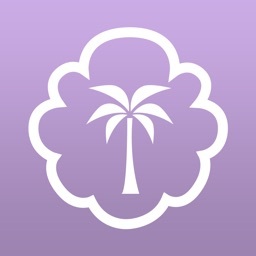 The Starwood Honeymoon Registry gives couples a way to have a treasured experience during their stay at any of the Starwood Hawaii Resorts as a wedding gift. Create a wish list of extraordinary gifts – to be purchased by your wedding guests and to be enjoyed during your honeymoon. 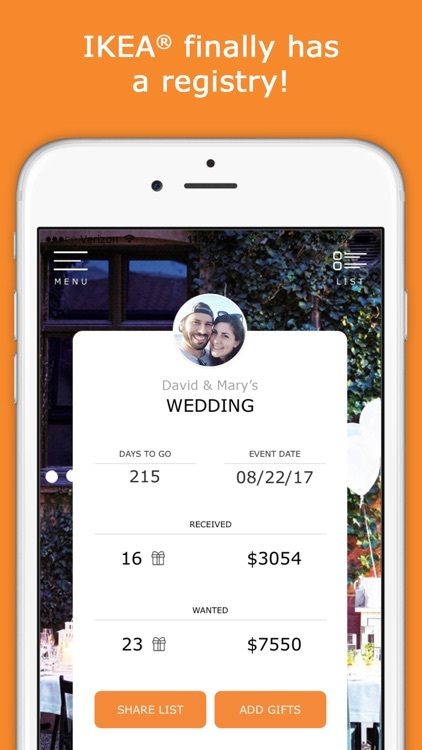 Through this app you can create your dream honeymoon and list amazing experiences that friends & family can give you as a memorable wedding present. * We’re the only Registry app supported by real-life, USA-based Customer Service Agents - our toll-free support line is ready to assist you and your not-so-tech-savvy guests!